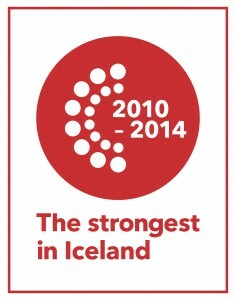 GoPro ltd has received the Strongest in Iceland award, for the fifth consecutive year. The award is given out by CreditInfo, recognizing companies that receive top marks in its strength and stability assessments. We are proud to be one of the few companies that have been awarded this title every year that CreditInfo has performed these assessments.